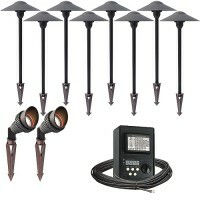 Let us help you take the guess work out of your outdoor landscape lighting project with our affordable, durable complete light kits. 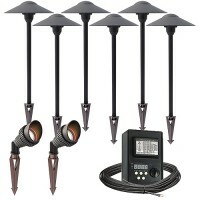 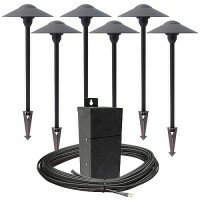 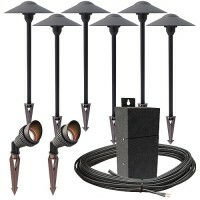 Complete with spot lights, path lights or both, ground stakes and spikes, wire connectors, low voltage wire and long lasting transformer. 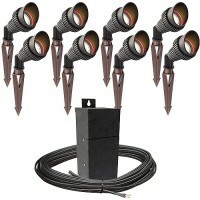 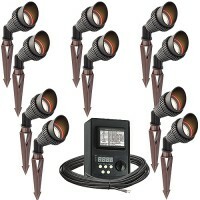 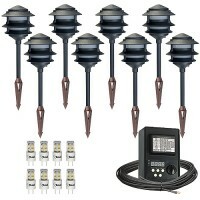 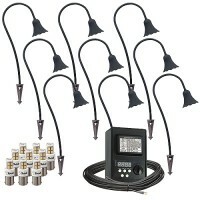 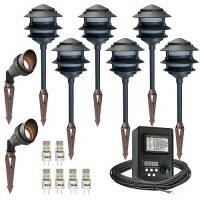 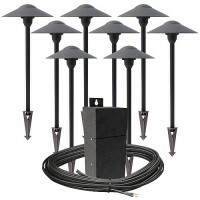 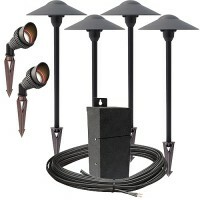 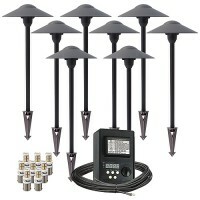 Get your outdoor space illuminated quickly with our safe low voltage landscape lighting kits today!